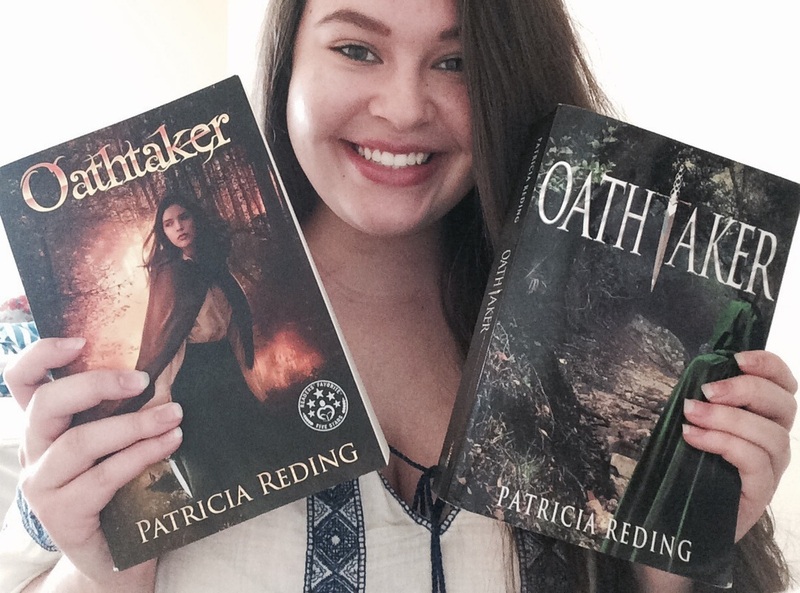 Send a picture of yourself reading one of Patricia's books, along with your first name, to Reding7@Me.com, to be posted here! If you read on an electronic device, take a shot with the cover showing. Thank you! 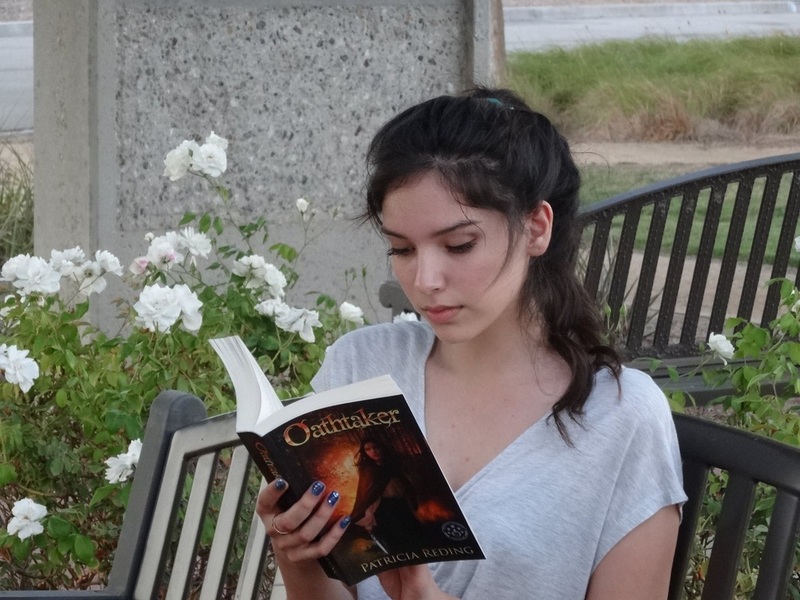 Meet MYBELIN HERNANDEZ, the model on the cover of Oathtaker and also on Ephemeral and Fleeting. Isn't she a beauty?! 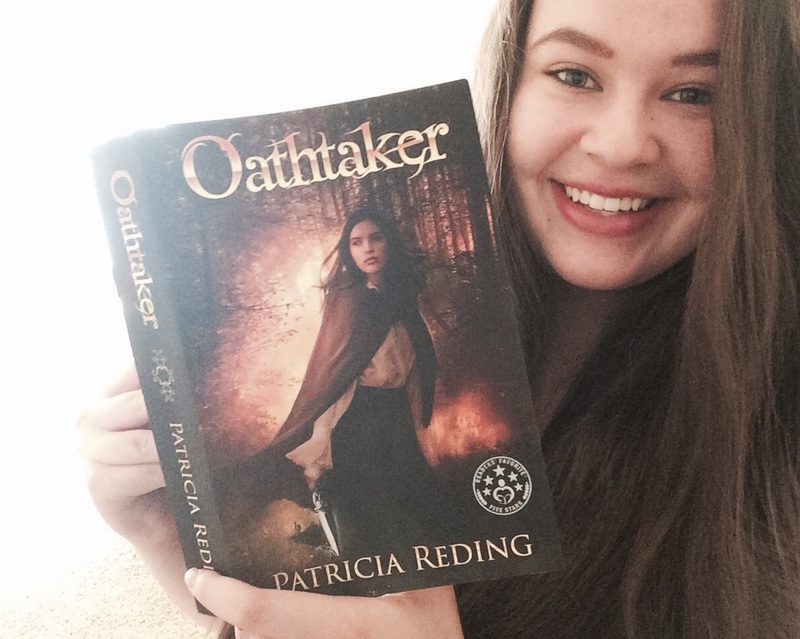 I know she looks VERY young, but I am told that reader, ELISABETH, is actually 14 years old--and that she is loving OATHTAKER! 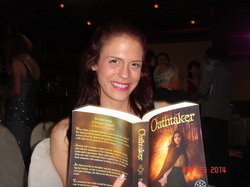 Some time ago, lovely KENNA won a copy of Oathtaker. Since then, I revised the work and re-covered it. 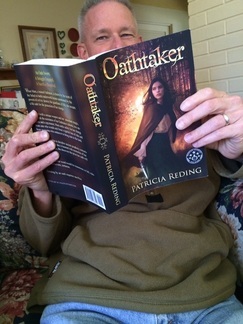 Kenna--bless her--picked up a copy of the new Oathtaker. Kenna will always have a special place in my heart. 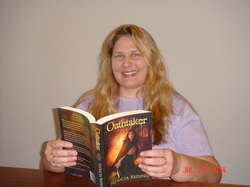 You see, she is the reader who coined the "ship" name MIXON for Mara and Dixon. I will never be able to think of them the same again . . . Reader JAYDEN showing off his birthday presents from Grandma Nancy and Grandpa John. 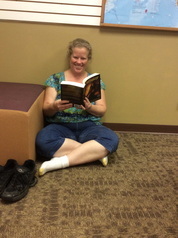 This just in from reader, BARB, who just finished reading Ephemeral and Fleeting. Her comment with the picture she sent to me was: "I'm totally impressed with your creative skills." And then there was this: "Just finished it. Loved it so much. From beginning to end." Ahhh, shucks, Barb! Thanks for reading! Reader, BARB, with 200 pages left. 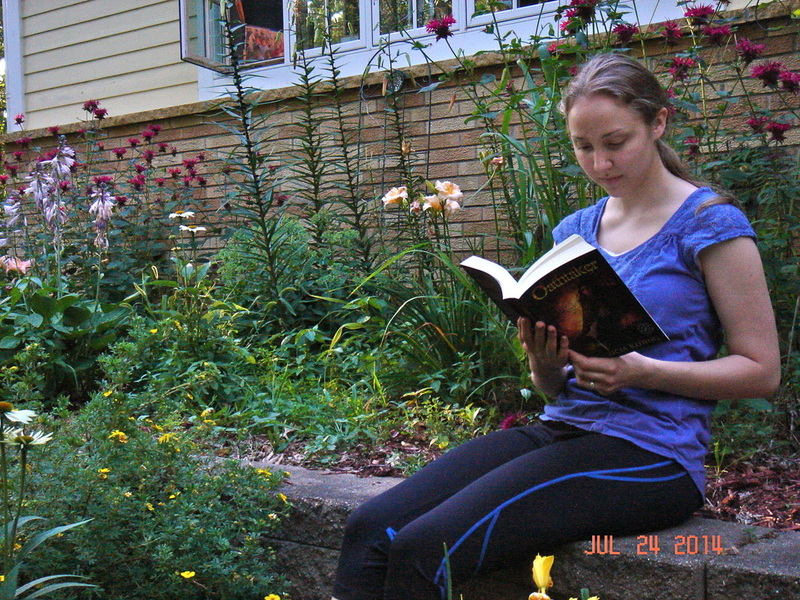 She hates finishing a book because she "misses the characters," but is looking forward to the sequel! CHRIS sent the following message to me: "Totally intriguing! I would recommend this to anyone who loves a good read!" That's great to hear, Chris. Thank you! Thank you for reading, JODI! MADELINE - Enjoy the journey! KIM - Thanks for reading! 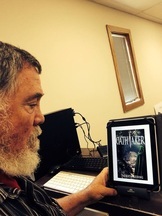 Meet RAY - one of my earlier readers. How do I know? He's got the old version and cover! Thank you for the terrific review, Ray! 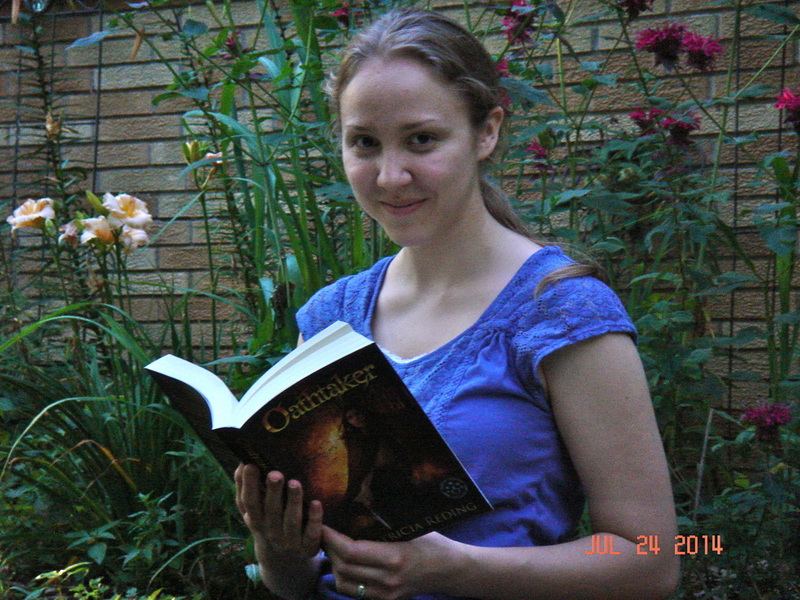 Reader, DEANNA, who purchased 13 print copies of Oathtaker to give for Christmas gifts in December 2014. Thank you, Deanna! The lovely, ANNIE, who I met in Miami at the Readers' Favorite Contest Awards. Her mother also won an award. 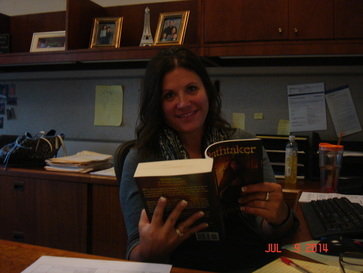 Annie is a fan of Oathtaker! She is looking for prequels, sequels and spin-offs. Thank you, Annie! Reader, STEVEN, just sent me this pic along with a note reading: "I am enjoying it immensely." That's great news!